Skarsnuten Hotel has a great location at 1100 m.a.s.l. next to Hemsedal Skisenter. For your convenience, we have a ski lift and ski slope, which makes it super easy to access the whole ski resort and its facilities. With us you will have a comfortable stay in one of our hotel rooms or appartments. Enjoy a lovely breakfast with stunning views before you hit the slopes. When you get hungry during the day, you can recharge and fill up with great tasting lunch and dinner in the hotel’s restaurant, Brygga 11. This restaurant is run by the master chef, Geir Skeie. 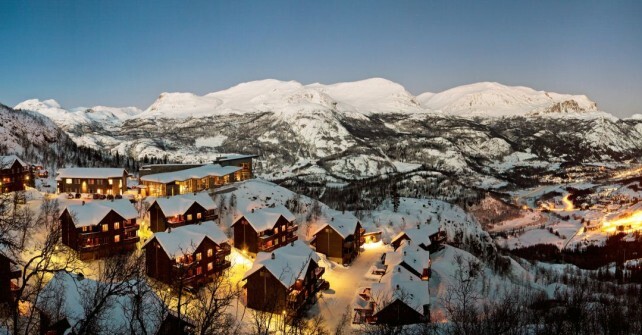 Book your next stay in Hemsedal with us! We are looking forward to see here!